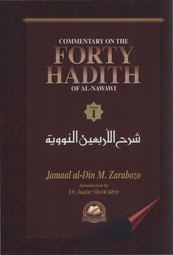 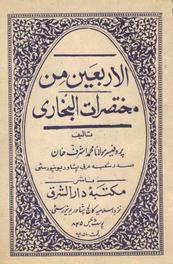 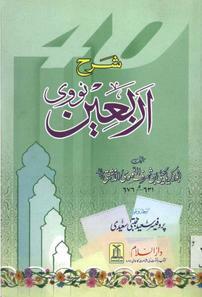 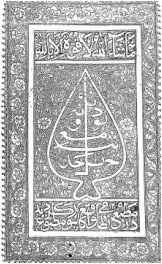 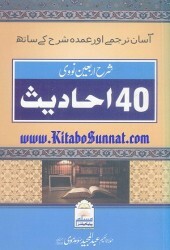 40 hadith collections have been compiled by various classical and contemporary scholars. 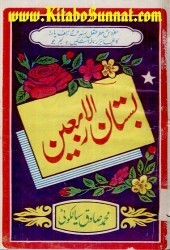 Little has been written to present an overall picture of how these works are related to each other and where they sit in the bigger picture. 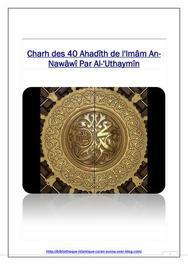 Following description from Scott Lucas (2016) presents an excellent overview of compilations of 40 hadith collections in Sunni and Shia traditions.